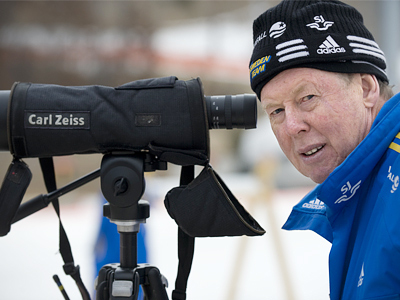 German specialist Wolfgang Pichler has been named the new coach of the Russian female biathlon team. 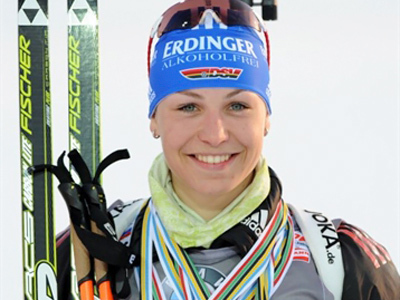 Kuschenko added that Pichler’s candidacy now needs to approved by the Ministry of Sport, which he called just a "technical issue." 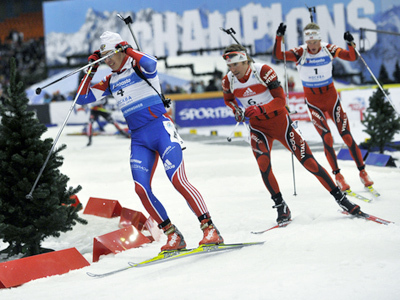 The Russian women’s biathlon team has been without a coach since their failure at the world championships in Khanty-Mansiysk, Russia in March. At the championships, Anatoly Hovantsev was fired right in the middle of the relay race, which was the final event in the female program. «This is an honour for me to coach a great team which will be taking part in its domestic Olympic Games soon. For me it is the last chance to try something different, but I have been thinking a lot about this offer having even lost my sleep for nearly a week,» Pichler said in an interview with SVT. «Now I will start building a new team. I want to show Russians that you can perform well and get the results without any doping,» he added. Pichler made his name working with the Swedish women’s team. 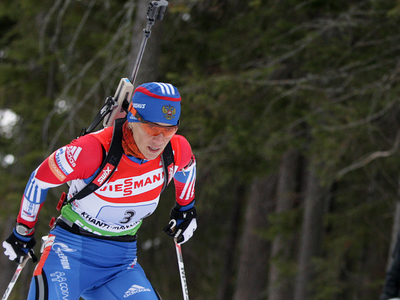 His charge Helena Ekholm grabbed one gold and one bronze medal at the world championships in Russia.